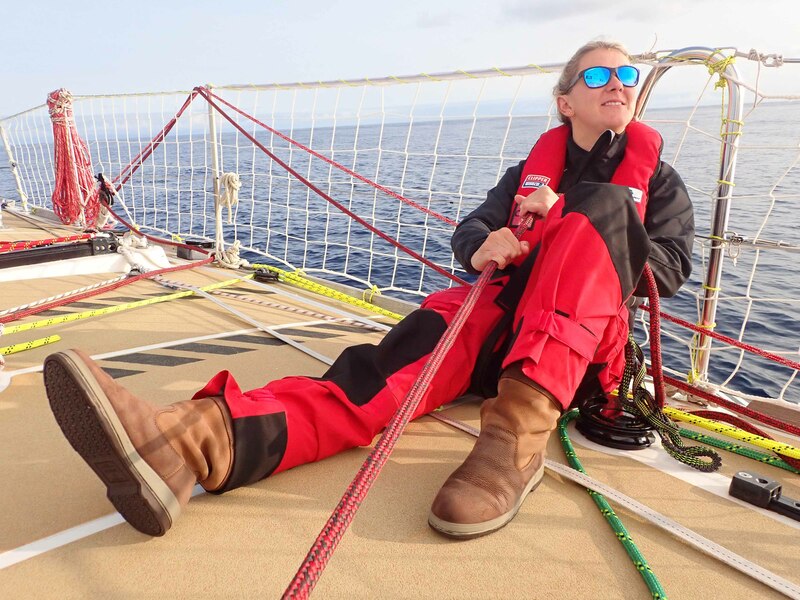 There has been a major change to the Clipper Race leaderboard in the last 24 hours as Qingdao has stormed through to take pole position after wind shifts favoured the westerly positioned teams. Sanya Serenity Coast and Visit Seattle, placed further to the east, are clinging on to second and third place respectively, closely followed by Garmin, HotelPlanner.com and Dare To Lead. GREAT Britain, which has played its Joker Card and is currently in seventh position, may be one to watch as it has gone further west than Qingdao and benefitted from the same northerly winds. Visit Seattle Skipper Nikki Henderson reports: “Wow, what a relief it is to be moving. It feels like the first time we have been moving in the right direction for the entire race so far. IMAGE: Staying focused on trimming the spinnaker on Garmin during Leg 1, The Atlantic Trade Winds Leg. Simon has some good news for the fleet with the Trade Winds starting to take over and moving with them in a wide swathe from the Azores to the Canaries leading to really good sailing conditions. 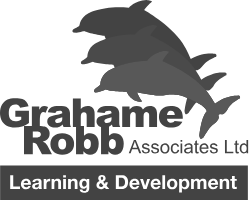 As the teams head south in to warmer waters though, they will need to watch out for the increased chance of squalls. Away from the race, thoughts are very much with the Skipper of Greenings, David Hartshorn, and his crew. A helicopter medevac of David successfully took place yesterday afternoon so that he could receive emergency treatment on a serious hand injury and the crew are motoring to Porto under command of Clipper Race Coxswain, Jeremy Hilton. The messages of support to David and his crew have been much appreciated and further updates will follow in due course. 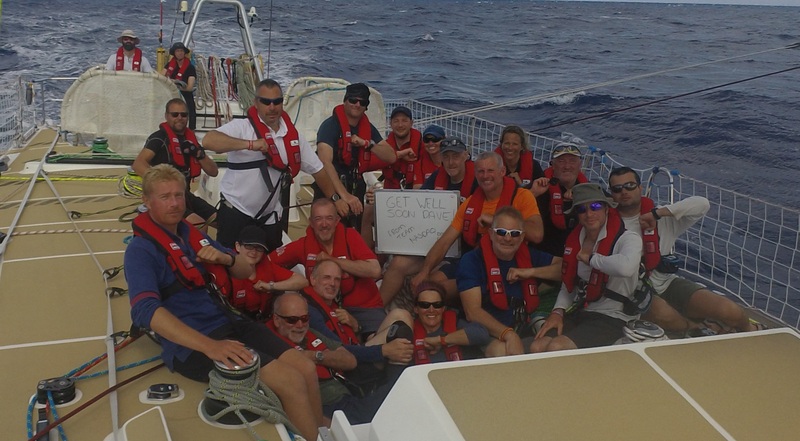 IMAGE: Nasdaq wish David Hartshorn a speedy recovery - just one of many supportive messages from across the Clipper Race fleet.